Aidan makes the delightful talismans. That is what first caught my eye and then I got to know about his approaches to magick and life and knew I needed to have him on the podcast. 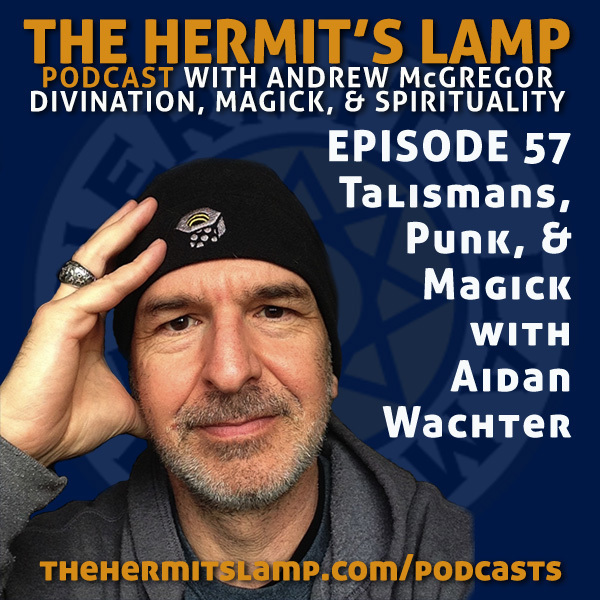 We talk about our journeys with structured magick, thelema, psychedelics, punk rock, and chaos magick. You can find Aidan on Facebook here. Or on his website here.